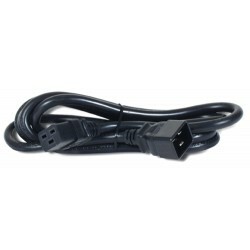 POWER CORD EU 2-PIN CPNT . 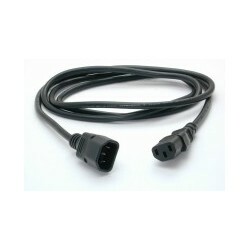 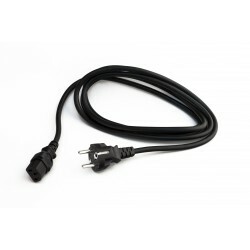 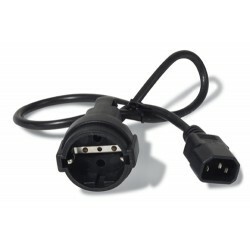 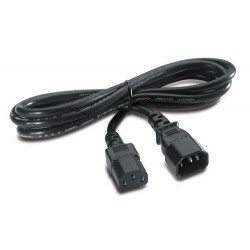 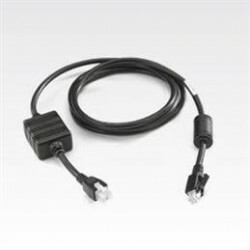 POWER CORD UK-2PIN CPNT . 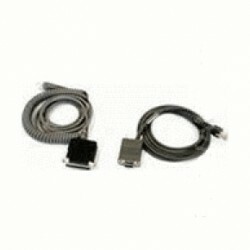 CABLE ALIM AC IEC FALCON CABL .